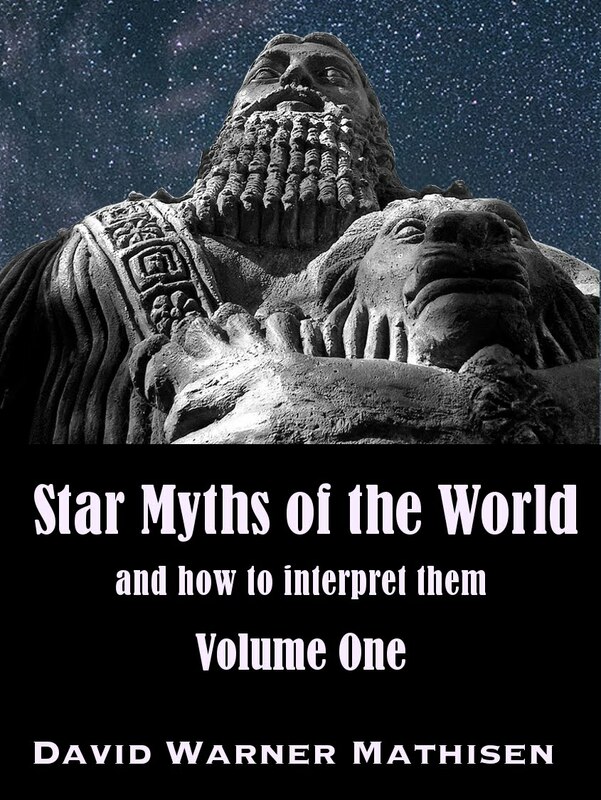 I believe that there is overwhelming evidence to support the conclusion that virtually all of the world's ancient myths and sacred scriptures and stories -- to include those contained in the Old and New Testaments of the Bible -- are based on a system of allegorizing the motions of the sun, moon, visible planets, and stars (especially the stars in the zodiac band). This general thesis is not new: ancient writers and philosophers, including Aristotle, can be seen in their surviving writings to make reference to or even to advocate this understanding. 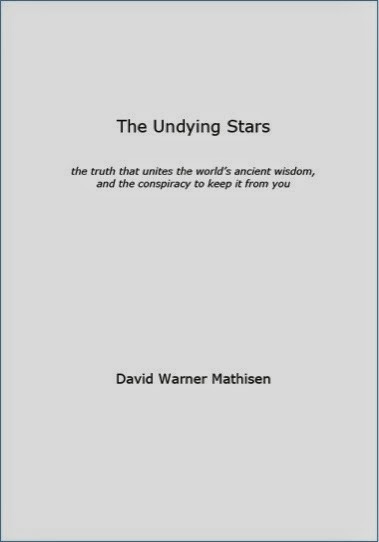 More recently, this thesis that the world's myths and sacred stories (including those in the Bible) describe the motions of heavenly bodies has been given several different labels; among these are "astrotheology" and "mythicism" (or, "the mythicist" position, as distinguished from the "historicist" position). 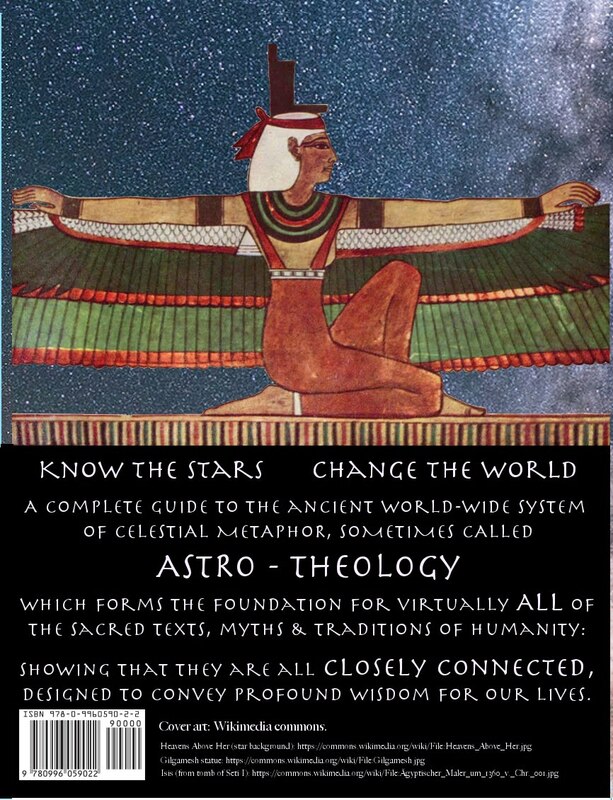 Frequently, opponents of "mythicism" or "astrotheology" will assert that it cannot possibly be correct, because (they declare) the zodiac constellations were not even codified until some time in the 1st millennium BC, perhaps around 700 BC. Were the 12 tribes of Israel representative of the 12 signs of the zodiac as she claims? (9) She asserts that Simeon and Levi are Gemini. Judah is Leo. And the list goes on. She also claims that when Jacob set up 12 stones representing the tribes that they were really representing the 12 signs of the zodiac. (10) But this is impossible. Genesis was written approximately 1,000 BC and contains the story of the 12 tribes of Israel which would have occurred even earlier. (11) The division into the 12 zodiacal signs did not occur until the Babylonians made the divisions in the fifth century BC. (12) Therefore, reading astrology into the twelve tribes is anachronistic. Note that the fifth century BC refers to the years between 500 BC and 401 BC, or the years generally numbered in "the 400s" on the BC side. 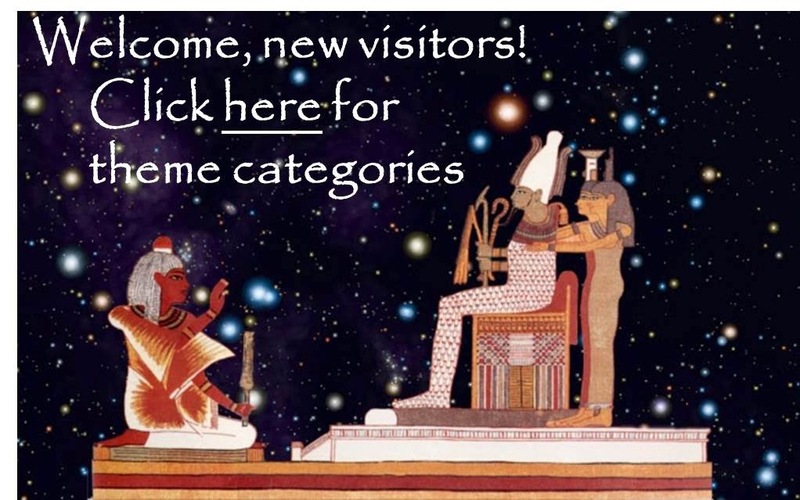 If the zodiac was not known until that late date, it would be very difficult to argue that ancient texts including the ancient Egyptian pyramid texts (circa 2350 BC), the ancient Sumerian and Babylonian epics preserved on clay tablets such as those found in the library of Asshurbanipal (some as old as 2400 BC or even 2600 BC), the ancient Hindu Vedas (possibly as early as 1700 BC), or even many of the scriptures preserved in the Old Testament of the Bible (the Hebrew Scriptures) could possibly have been built upon a system of celestial metaphor which uses the zodiac as its central foundation! Other modern authors place the "invention" of the twelve-sign zodiac slightly earlier than the fifth century, some of them arguing that the twelve-sign zodiac is a product of the first half of the first millennium BC, which would be the centuries beginning with 900 BC to 801 BC, then 800 BC to 701 BC, then 700 BC to 601 BC, then 600 BC to 501 BC, and finally 500 BC to 401 BC. All of these would qualify as the first half (the first five centuries) of the first millennium BC. The latest century of that first half of the first millennium BC would be the century already mentioned above, by Dr. Licona in his essay, in which he states definitively that "the Babylonians made the divisions in the fifth century" and footnotes this proclamation with a personal email he received from astronomer Jay Pasachoff -- see footnote 12 at the bottom of his essay on the same page already linked. Even granting the possibility that the zodiac system was created in one of the centuries preceding the fifth century BC, perhaps in the sixth, seventh, eighth or ninth century BC, it would still be too late to form the basis for texts written in the year 1000 BC or for those written even earlier (especially those written as early as 2300 BC to 2600 BC, as some of the pyramid texts and ancient Sumerian tablets are judged to have been written). 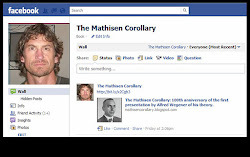 In both of the quotations cited above, and in Mike Licona's article in general, the astrotheology position in general is being attacked by attacking the arguments put forth in a specific book written by D. M. Murdock / Acharya S, and the condescending language such as "this woman" and "wacky" is certainly a very regrettable although not unrepresentative example of the kind of tactics sometimes employed to try to marginalize the person making the arguments instead of dealing with the arguments in a more dispassionate and objective and respectful manner. However, as noted previously, this general thesis has been argued for centuries -- even for millennia -- going back to Aristotle and to others in the ancient world. It is not going to "go away" simply by using a condescending tone and labels such as "wacky." Further, the belief offered at the end of the quotation cited above, that the different "ages" of the zodiac are "entirely an idea of modern, I believe twentieth century, astrology" is demonstrably false. Many proponents of a "mythicist" or "astrotheological" approach in previous centuries, including the Reverend Robert Taylor (1784 - 1844) have presented extensive evidence in support of the conclusion that the world's most ancient myths refer to the zodiac, and to the subtle motion of precession and the shift in ages that it causes once every 2,160 years (approximately, if we use the rounded "precessional constant" of 72, which can be found to be present in very ancient myth in numerous world cultures, as well as in very many of the extremely ancient monuments and megaliths around the globe). Further, it is now generally accepted that ancient symbolism such as the tauroctony scenes found in the Mithraic meeting-places known as mithraea and which can be definitively dated back to the first centuries AD almost undoubtedly refer to the transition of precessional ages (in their case, for reasons which may prove to be very significant, the symbolism appears to commemorate the end of the Age of Taurus). This fact by itself conclusively demonstrates that the assertion that "in which constellation of the fixed stars the vernal equinox was located, was of no significance and is entirely an idea of modern astrology" is completely incorrect. Nevertheless, this quotation from the email from Professor Swerdlow which is cited in the Mike Licona attack on astrotheology has become a kind of unassailable "proof" among some critics, who use it to claim that astrotheology has now been "conclusively debunked." One can, for instance, copy all or part of the block quotation above and then paste it into the search window of a web search engine, and find a lengthy list of other essays or screeds claiming that this quotation all by itself nullifies any arguments that the world's sacred texts (especially the Bible) could possibly have a basis in zodiac imagery. A few examples include "Astrotheology Conclusively Debunked," "Zeitgeist Part One Refuted," and "New Agers, you've been had. The age of Pisces, age of Aquarius is a modern invention!" Note that conventional academia, correctly perceiving that the subtle phenomenon of precession could not have been detected prior to the development of a fairly sophisticated astronomical science, including the means for observing and accurately measuring the precise location of certain stars when observed on specific days of the year, as well as the discipline of recording those measurements for many decades or even centuries, almost universally maintains that Hipparchus (c. 190 BC - 120 BC) was the first to "discover" precession, in 127 BC. Of course, this would be even later than the supposed invention of the zodiac, making it even more "impossible" for extremely ancient myths to incorporate precessional metaphors into their sacred stories. 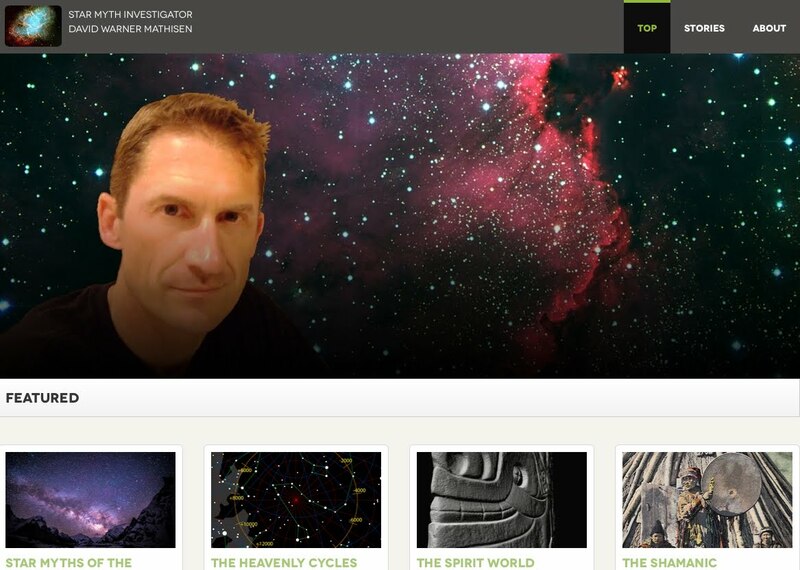 It would seem that, with the zodiac supposedly not invented until after 500 BC (or, at the earliest, perhaps some time around or after 700 BC, certainly not before 1000 BC) and precession supposedly not discovered until around 127 BC, the mythicist or astrotheological approach is built upon an impossibility, an anachronism, a case of "seeing things that aren't there." Can we then conclude that anyone who accepts such arguments "has been had"? Only if those assertions about the late dates of the understanding of the zodiac and of precession are correct. It can be decisively shown that they are almost certainly not correct. As has already been intimated, there is extensive evidence from around the globe, both in the form of myth and in the form of ancient monument, which powerfully refutes the conventional positions repeated by most academics today. The authors of the seminal text Hamlet's Mill (1969), Hertha von Dechend and Giorgio de Santillana, assembled an extensive collection of arguments in support of what could be labeled the mythicist or astrotheological approach, including evidence that not only the zodiac but also the phenomenon of precession was evident in some of the most ancient myths and sacred texts on the planet. Many of the scholars they cite being from centuries prior to the twentieth (for which they have at times been attacked by "debunkers" who claim that all their sources are now "outdated"). They were fully aware of the controversial nature of the evidence they were presenting, and the fact that it would upset the conventional apple cart in a major way. They pointed out that astronomers were generally not well versed in literature and comparative mythology, and that literary professors were often fairly ignorant of celestial mechanics and the causes of subtle phenomena such as precession. That excuse is a charitable explanation for the lack of attention to the abundant evidence within the world's mythologies of an ancient worldwide system of celestial metaphor: now, nearly fifty years after their encyclopedic work was published, it may be time to conclude that more than simple academic compartmentalization is at work in keeping the abundant evidence which supports the astrotheological thesis marginalized to the degree that it continues to be. The Wikipedia entry on Hamlet's Mill contains only three "external links" -- one of them a link to an online version of the text, one a link to a German-language webpage honoring one of the authors, and one a link to a lengthy criticism of the authors of Hamlet's Mill and its general thesis. The link to that lengthy criticism comes first in the order of external links, and has for years. Some years ago, I wrote a post responding to some of its arguments, entitled "Has Hamlet's Mill been debunked?" which eventually led the author of that piece to insert some paragraphs questioning my qualification to assess the subject matter, and criticizing some of my arguments in defense of the importance of the thesis presented in the work of de Santillana and von Dechend. The fatal flaw with this speculation is that it [the argument for pre-Hipparchan precessional knowledge, upon which much of the discussion in Hamlet's Mill revolves] relies on the assumption of an ancient evenly divided 12-constellation zodiac before its clearly documented invention by the Babylonians in the 1st-millennium BCE. Clearly, this is an argument of great importance to the opponents of astrotheology, and one which they believe is decisively in their favor. 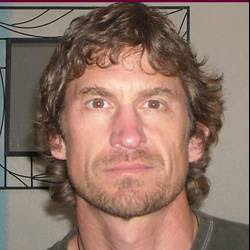 We might, before offering clear evidence from ancient myth, ask how anyone can be so sure when the zodiac was invented. How can one know at this remove, over 3000 years later, the time of its supposed invention? 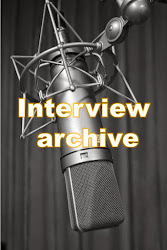 Is it not at least possible that certain knowledge was kept secret for centuries prior to appearing in records which survived the eons of intervening time between their day and ours? Or even that certain knowledge might have been widely described but only in texts or formats which did not survive the intervening ages? But, we don't need to resort to those objections, as valid as they are. 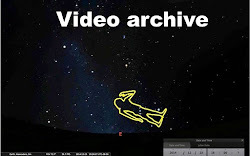 The ancients managed to provide what I believe to be conclusive evidence in very early myth and text documenting their understanding of the precession of the equinoxes, and their convention of marking it using the same zodiac constellations that we use today -- texts which survive in their original formats even to this day. Among the most ancient texts we have are the ancient Sumerian tablets, some of which contain the Gilgamesh epic (or "Gilgamesh series" of texts), which scholars agree was composed no later than 2000 BC and which some scholars argue to be referenced in Sumerian texts going back as early as 2600 BC (although the consensus is that an earliest date of 2200 BC or 2100 BC for tablets with the Gilgamesh series is probably a safer estimate). 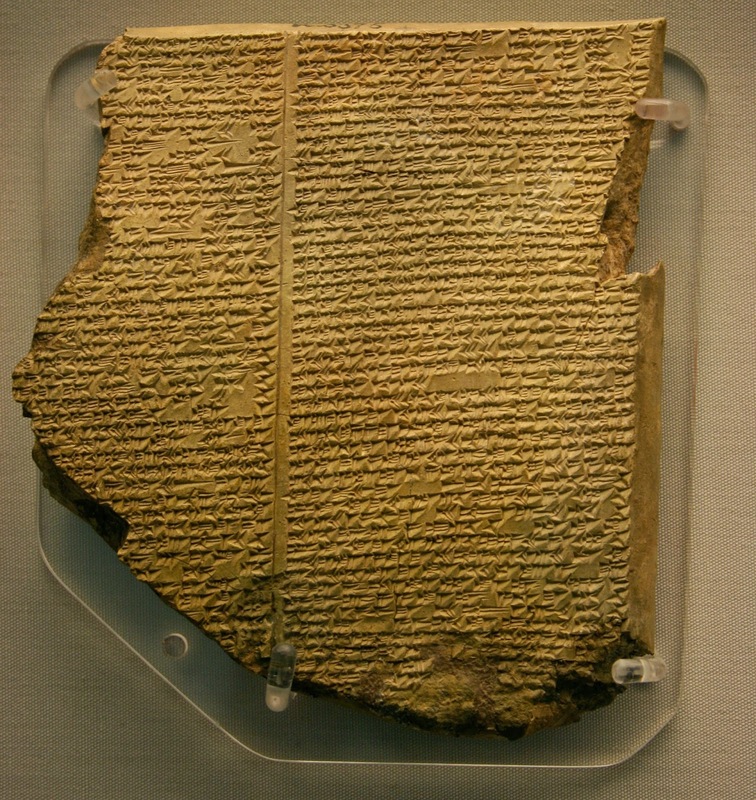 Later Akkadian tablets from Old Babylonian culture contain numerous texts of the Gilgamesh epic, probably from 1800 BC to 1700 BC as a safe estimate. These are texts of almost-unbelievable antiquity. They certainly predate the supposed time of the development of the zodiac used by "anti-astrotheology" writers to confidently declare astrotheology theory "impossible." They predate the accepted "discovery" of precession by even further spans of time. And yet one does not need to be a lifelong scholar of the Akkadian or Sumerian languages or a specialist in the tablets on which the Gilgamesh series of texts are preserved to recognize the precessional and zodiacal metaphors present in the events of the story. These precessional and zodiacal elements are especially evident to those who understand the pattern as it is found in literally dozens (and probably hundreds or even thousands) of other myths from around the world. 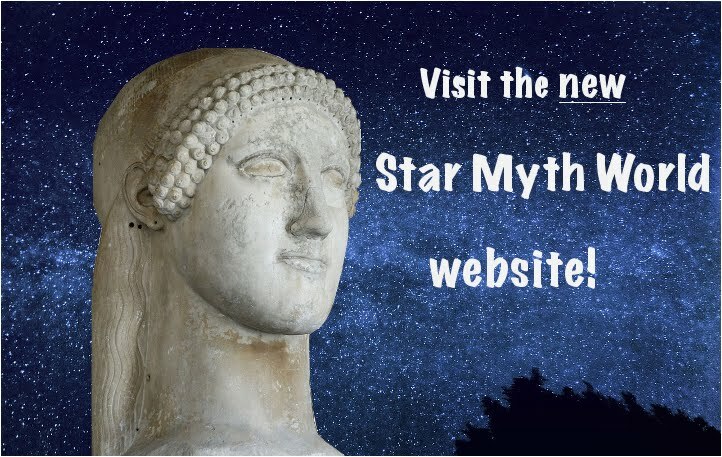 I outline well over fifty of them in previous blog posts, most of which are linked in this handy Star Myth Index here. Gilgamesh and Enkidu chop down "the highest of trees, the cedar whose top reached the sky." This cedar is located on a sacred mountain, "the mountain of both heaven and earth," and a dwelling place of the gods and goddesses. To reach this heaven-touching cedar, Gilgamesh and Enkidu must go across a total of seven mountains: likely connected to the sun and moon plus five visible planets. The felling of this central sacred cedar almost certainly has connections to the "unhinging" of the central axis of the sky, which is a metaphor for precession in myth the world over. This is one strong clue that the Gilgamesh series of texts was composed by ancients who perceived the motion of precession. The fall of the tree is described in terms of a whirlwind. 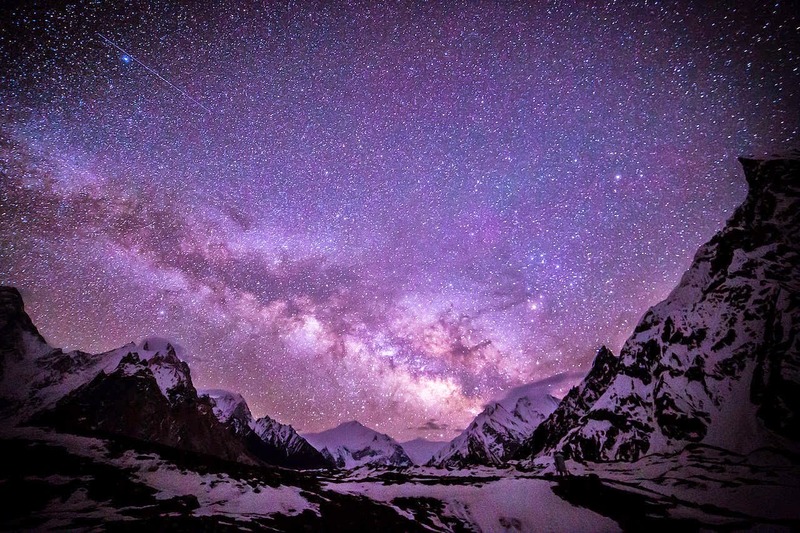 This is a metaphor used frequently for the central point around which all the stars in the night sky appear to turn (the celestial north pole, which is the point that is "unhinged" by precession, as if the "central pole" or "tree" supporting the heavens has been brought down), as well as for the motion of all the stars in the sky (not just those closest to the central point of the celestial pole). Other myths make use of the whirlwind metaphor in this regard, including the important Vision of Ezekiel in the Old Testament book of Ezekiel, and the authors of Hamlet's Mill demonstrate that other mythologies use a similar metaphor of a whirlpool to describe the same celestial motion. The next episode after the toppling of the central cedar sees the goddess Inanna or Ishtar send the Bull of Heaven to attack Gilgamesh (as retribution for resisting her advances). Gilgamesh promptly slays the Bull. This can almost certainly be seen as a reference to the zodiac sign of Taurus, and the ending of the Age of Taurus which is caused by the action of precession, the very same celestial motion caused by the "unhinging" of the sky's central axis which was represented by the felling of the great cedar whose top reached to the heavens. Note also that the association of a goddess with the bull is very likely a reference to the zodiac constellation of Virgo as well -- the connection between a Virgo-goddess and the Taurus-bull is discussed for example in this discussion of the goddess Durga of the ancient Vedas, who slays a bull-headed adversary named Mahishasura. Then, Gilgamesh declares his intention to use the great cedar he has cut down and fashion from it a new door, a door through which only gods and not human beings may pass. This is the final clue we need to declare that the above metaphors from the Gilgamesh series are almost certainly related to the precessional motion of the sky's central "axis-pole," and the movement of the equinoxes out of the zodiac sign of Taurus caused by that central pole's unhinging. The equinox points, as the authors of Hamlet's Mill point out, is encoded in myth the world over by the metaphor of a door: specifically, a snapping door that yawns open and shut, just as the two lines of the celestial equator and the ecliptic path of the sun seem to yawn open and shut as the year progresses, snapping shut at the two points of the equinoxes and reaching the maximum "yawn" at the two solstices. The fact that the sun, moon, and planets (which are named for the gods) progress along the path of the ecliptic and hence "go through the door" of the equinox is the likely explanation for the fact that the ancient texts have Gilgamesh declaring that this new door he will make will be a door for gods only, and not for earth-bound humans. It is a new door because the motion of precession has moved it into a new zodiac sign. The Heavenly Bull was slain in conjunction with this new door because the door has moved out of the sign of Taurus. The above evidence, from very ancient texts which (amazingly) we can still hold in our hands today (these are not transcriptions and cannot be accused of being later "interpretations" or "interpolations"), should decisively debunk the debunkers, and put to rest any arguments that the zodiac was unknown until after 500 BC, or that the phenomenon of precession was unknown until 127 BC. There are other ancient texts and myths, including those of ancient Egypt, which also can be shown to contain clear precessional clues and metaphors. This may or may not be an ancient depiction of Gilgamesh himself, slaying the Bull of Heaven, but even if it is not, it is likely related to the same celestial metaphor. In this part of the cylinder, we seem to be looking at a lion and a man (lion on left as we observe it on the page, and man on the right). They are either wrestling or at least "touching hands" together, and in between them there is a vertical pole of some sort, with at least the lion's paw appearing to touch the top of this pole. I believe that a very likely possible explanation, in light of the extensive use of a very similar pattern in myth around the world is that the lion and the man in this seal represent the constellations Leo the Lion and Aquarius the Water-Bearer, the two signs opposite one another at the two solstice positions during the Age of Taurus -- see again the Vision of Ezekiel zodiac metaphor discussion, towards the bottom of the post where I have placed images depicting the zodiac wheel and indicated the "great cross" constellations during the Age of Taurus. Numerous previous blog posts have discussed the abundant evidence from around the world that the vertical line on the annual cross of the zodiac wheel corresponds to the line between the solstices, and that this vertical component was represented as a vertical pillar, as the Djed column of ancient Egypt, the backbone of Osiris, and the vertical portion of the Cross in Christian and other symbology (see also here and here). 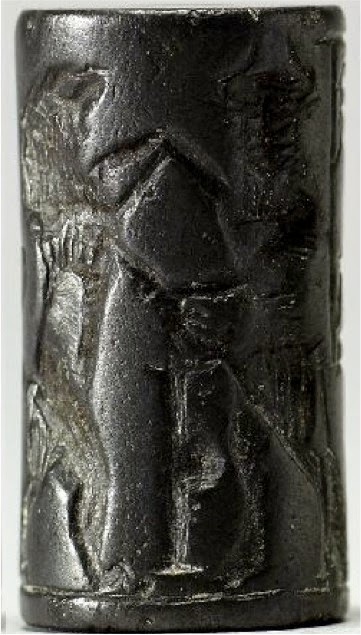 The presence of a vertical pillar in between a lion and a man on this ancient cylinder seal indicates the possibility that it is intended to reference the zodiac signs associated with the solstices in that ancient precessional age, and that it also refers to knowledge of the zodiac system and metaphor system at work in many other myths from around the globe and across the ages. Some readers may object to the identification of the man in this seal with the constellation of Aquarius, pointing out that the headdress of the man appears to be horned (perhaps indicative of Taurus again). However, it is also clear that this man has a short baton at his side, which is indicative of the outline of Aquarius (see for instance the discussion here). I believe there are other examples of art from ancient Babylon showing a man with a baton in the position that would be expected to belong to Aquarius: I discuss one of them here. All of this evidence should establish rather decisively that the zodiac as a measure for the wheel of the year was indeed known long before the conventional "fifth century BC" estimate that is so confidently trotted out as a settled fact that demolishes the mythicist or astrotheology approach. Indeed, while the above evidence is fairly dramatic, it is only one possible ancient culture which has left physical evidence that fairly proves the far earlier knowledge of precession and the zodiac: as mentioned, other myths and texts including the ancient Egyptian pyramid texts could be used to prove many of the same points. And, from a completely different set of metaphors, many ancient monuments around the world -- including the Great Pyramid itself -- seem to encode precise understanding of precession from literally thousands of years prior to the supposed discovery of precession by Hipparchus in 127 BC. It is hoped that such evidence will be of use to those who have perhaps been fooled by those confidently claiming that the astrotheology approach is "impossible," "anachronistic," and "wacky." 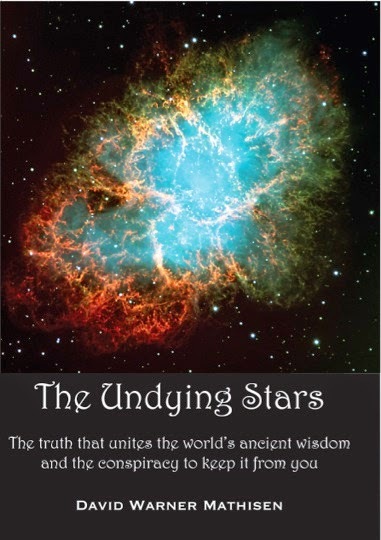 Not only does it show that astrotheology is a very plausible thesis, it also shows that those confidently declaring that nobody cared about the constellation above the sunrise on the morning of March equinox until the twentieth century are the ones who are anachronistic. It might also be hoped that this evidence would change the minds of some in academia, and prompt a re-look at the work of scholars from previous generations such as Hertha von Dechend, Giorgio de Santillana, and the many even earlier scholars they cite in Hamlet's Mill, not to mention the work of earlier philosophers such as Robert Taylor or (here's a wacky one) Aristotle. However, there may be more at work in academia's reflexive rejection and marginalization of this theory and those who advocate it than simple "compartmentalization" or lack of available evidence. 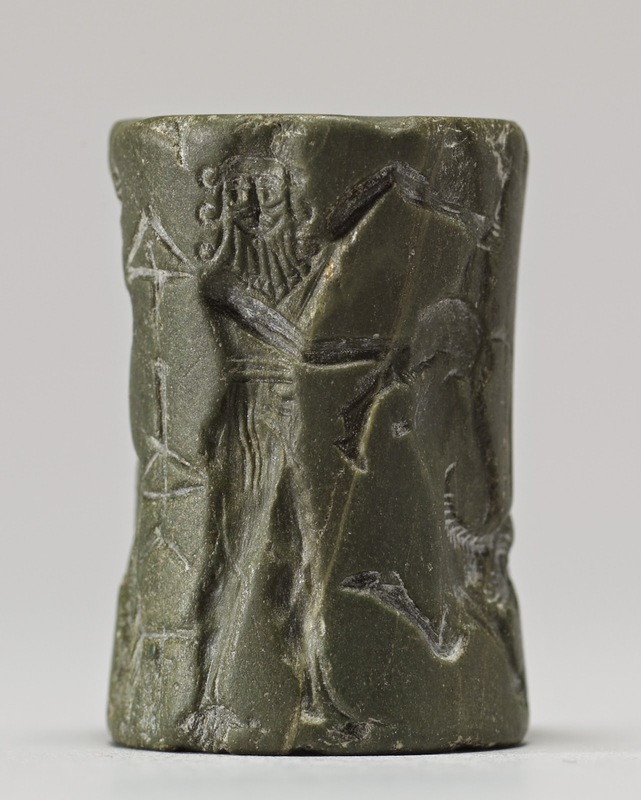 These cylinder seals and Akkadian and Sumerian texts have been around and available for study for many decades now (as has the work of the authors of Hamlet's Mill, as well as that of the earlier researchers they cite). It may be that someone wants to suppress this theory, not because it is wacky, but because it is right. The Tao Te Ching: "Be like water"
Birthday of Bob Marley. Respect.